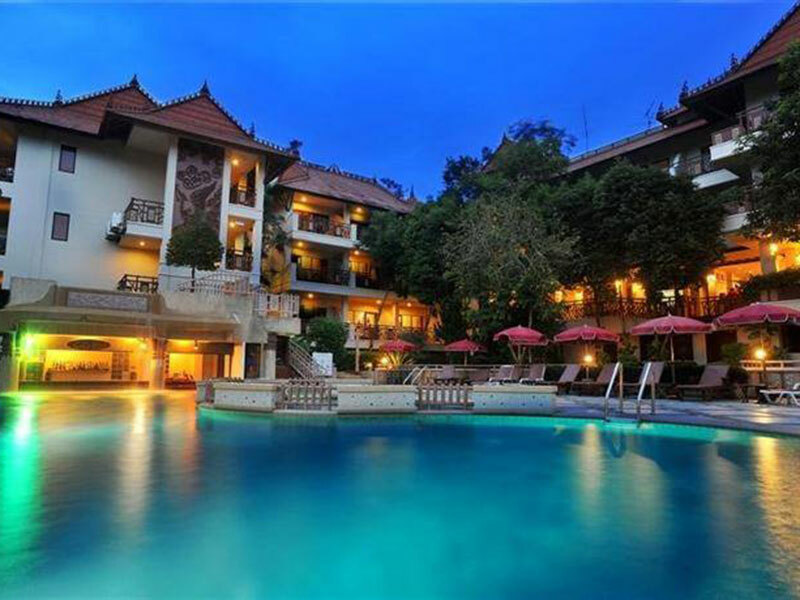 Baanthara Guest House, Ao Nang, Krabi, Thailand, Online Hotel and Resort Reservation. Bann Thara Guesthouse is situated only 15.0 km from the city center, guests are well located to enjoy the town's attractions and activities, it offers cosy guest rooms with a most conducive spot for you to take a break from your busy days. 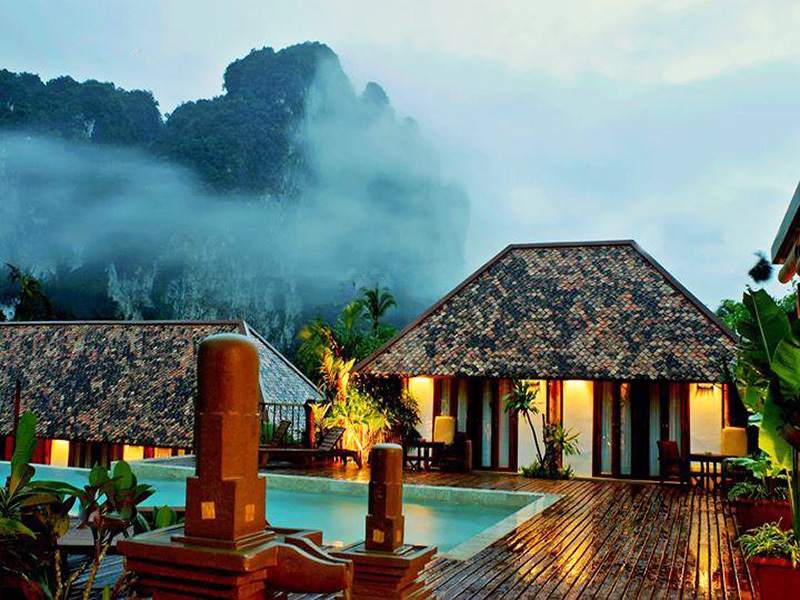 Also within easy reach are Nopparathara Beach, Ao Nang, Railay. 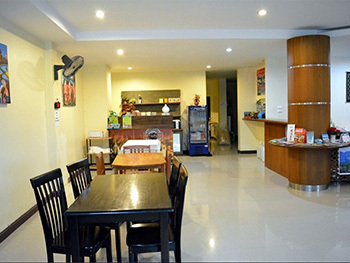 Offering hotel guests superior services and a broad range of amenities, Bann Thara Guesthouse is committed to ensuring that your stay is as comfortable as possible. 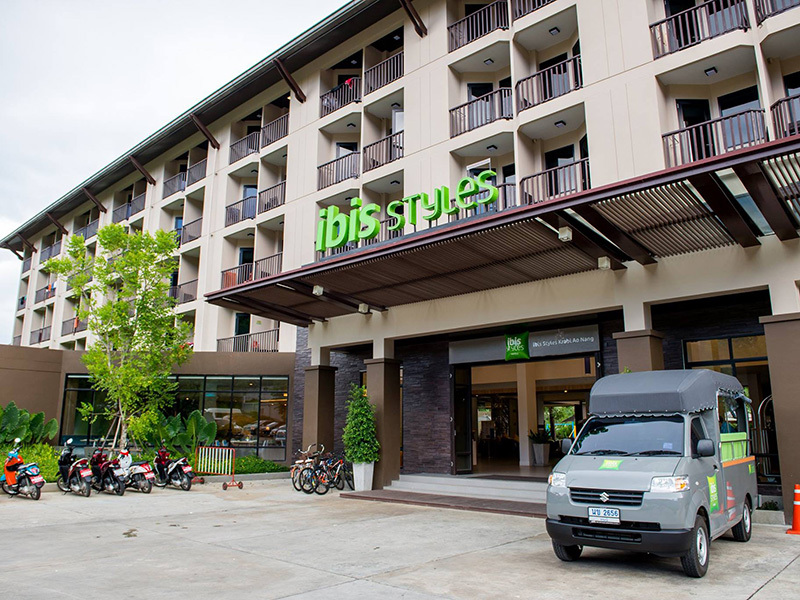 A selection of top-class facilities such as family room, room service, bicycle rental, concierge, car park can be enjoyed at the hotel. Each room comes with air conditioning, a satellite TV and an en suite bathroom with shower facilities. 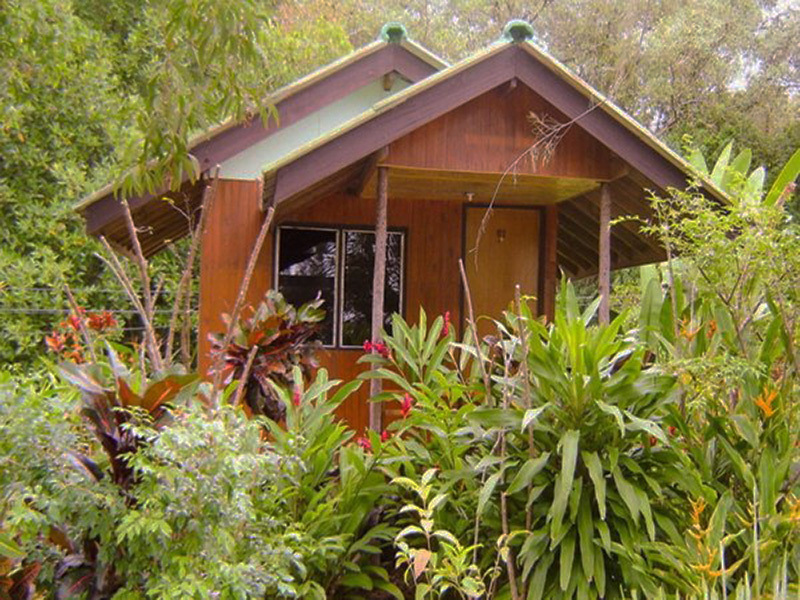 The guest house offers 24-hr desk and laundry service. There is a tour desk to help guests with travel arrangements. 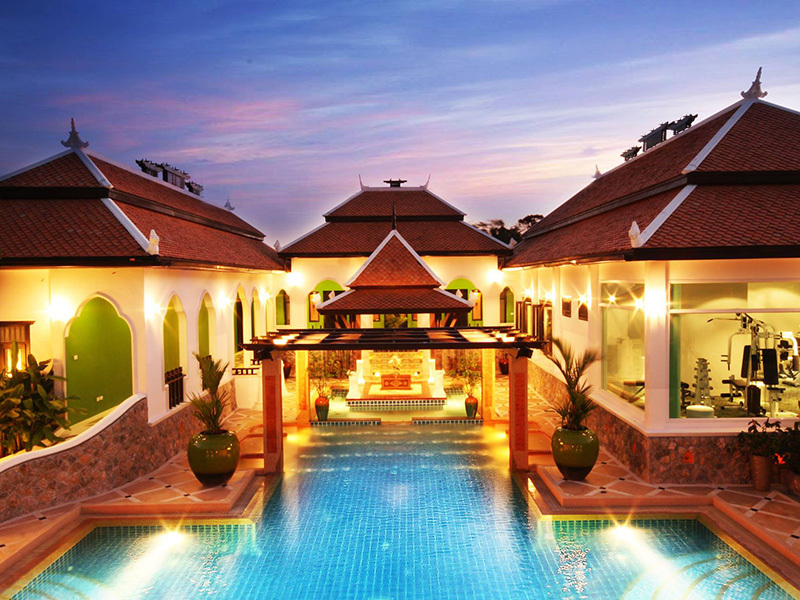 Guests can enjoy authentic Thai cuisine served at Bann Thara Restaurant. Nopparat Thara Beach is just a 3-minute walk from Baanthara Guesthouse. 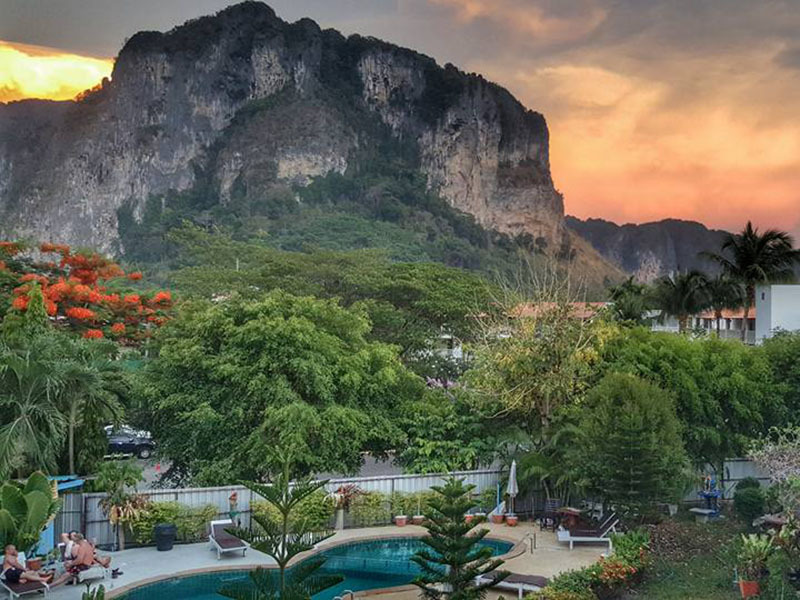 Ao Nang Beach and Krabi Town Centre can be reached within a 10-minute ride from the residence. 1. All room rate are exclude breakfast.